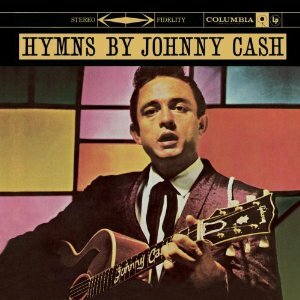 I saw someone post a link to a performance of Johnny Cash’s “Were You There?” hymn. So you know? It is Ok for imperfect people to sing about the Perfect Person. That’s what it’s all about. We are not perfect, and that Glory that Christ brought to us in His Birth, Life, Suffering, Death and Resurrection is what makes the whole picture of salvation. When my wife Joy’s mother was living with us in her final months, we would sing with her. And when she told us she was ready to move on to Heaven, we sang with her every day…many hymns. We laughed and cried so much that we will never forget those songs. At her funeral our son Anthony paid special tribute to her in song, and was able to get through it because he knew how much music and hymns meant to his Memon. What do people who have no faith sing to a family member who is dying? What a shame. It breaks my heart tremendously to think of lost people…They have no song! In the 1970’s Diana Ross had a popular song. It worked at graduation ceremonies. Maybe this is the only song a lost person can sing. Praise God I don’t have to have that one sung at my funeral. Hope you will come see me sometime?